The first railroad constructed out of Chicago, the Galena and Chicago Union (G&CU), was chartered January 16, 1836, to connect Chicago with the lead mines at Galena, Illinois. 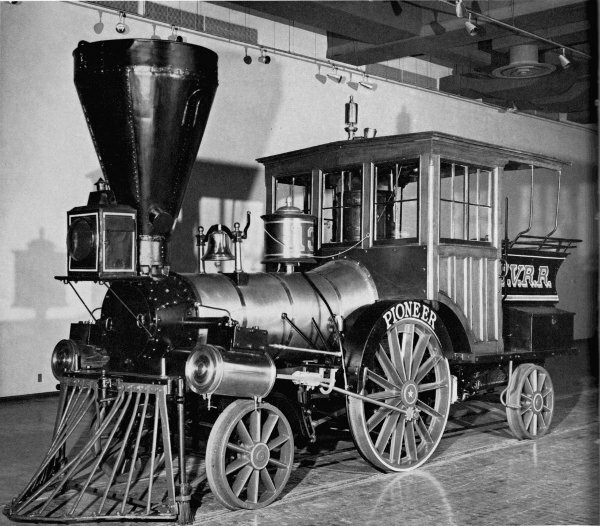 The "Pioneer," the first locomotive on the road, arrived at Chicago on October 10, 1848, nearly thirteen years after the charter was granted. 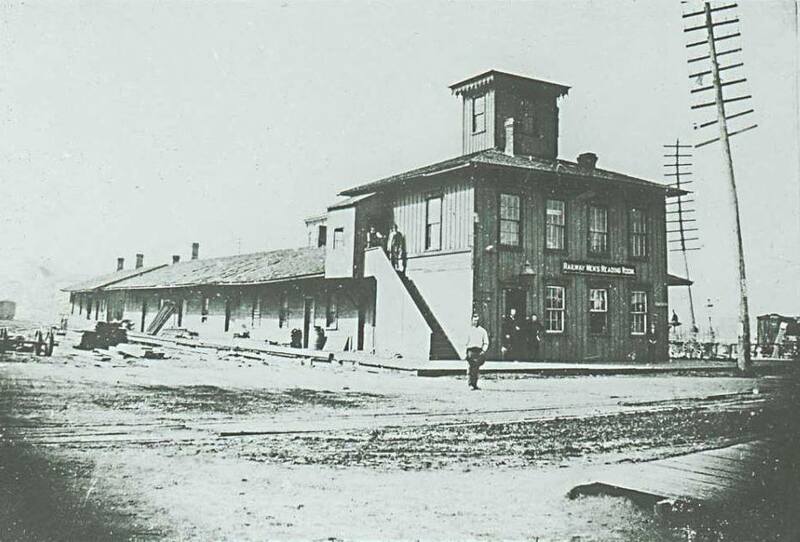 Chicago’s first train depot at Canal and Kinzie, The Galena & Chicago Union Railway Station, Chicago. (1855) Although the Galena & Chicago Union won the distinction of being the first railroad to turn a wheel in Cook Countyand Chicago. In 1850, the G&CU was completed as far as Elgin, Illinois. The railroad and the canal were vital in the development of Chicago and the population of the city tripled in the six years after the opening of the canal. 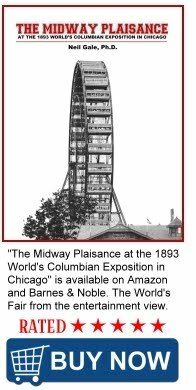 Eventually other railroads were built and Chicago became the largest railroad center in the world. The “Pioneer.” Light Passenger Locomotive, 1851. In 1862 the G&CU leased in perpetuity the Cedar Rapids and Missouri Railroad which was to be the first railroad to reach Council Bluffs, Iowa and the First Transcontinental Railroad. The G&CU consolidated with the Chicago and North Western Railway in 1864, which merged with the Union Pacific Railroad over a century later in 1996. Today, the G&CU's main line between Chicago and West Chicago is a busy commuter service, jointly operated by Union Pacific and Metra as the Union Pacific / West Line.